The Karakal Super PU replacement grip is the bestseller in the world. 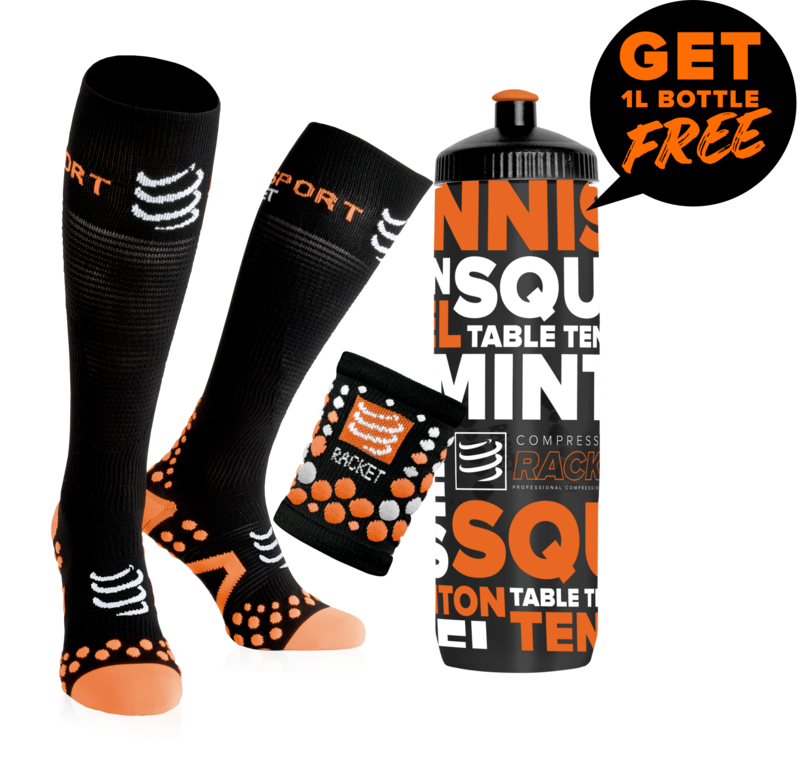 This replacement grip is ultra-absorbent and offers maximum comfort thanks its nano technology and its molecular particles. The Karakal Super PU replacement grip is number 1 in the world. This replacement grip provides an extreme adherence. Karakal is the leader brand in the grips market. Karakal grips have been in the market since more than 28 years. The Karakal Super PU replacement grips are used by the greatest champions. 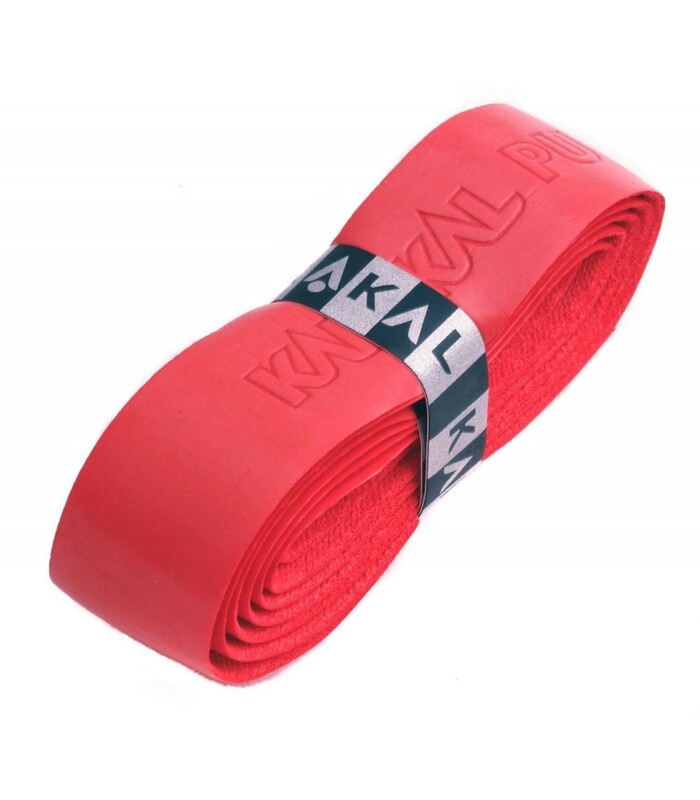 The Karakal PU replacement grip is a grip which is ultra-absorbent and very thick. This replacement grip has a length which is universal (100cm), which means that this replacement grip can suit any racket type. The biggest advantage of the white Karakal Super PU replacement grip lies on its advanced nano technology and especially on the particles at a molecular level. Thanks to its technology and its particles, this replacement grip improves the grip of the racket. Besides, it’s a long lasting grip with its exceptional quality. So, if you’re looking for a comfortable and hyper adherent grip, the white Karakal Super PU replacement grip is ideal and will meet your expectations thanks to its large thickness. Nano particles, 100cm length, very absorbent surface, stick surface and a very long life: these are the characteristics of the Karakal Super PU replacement grips.